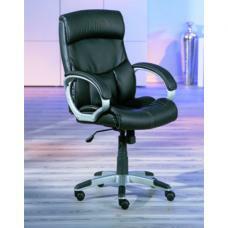 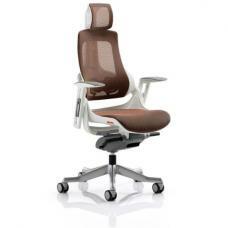 Torino convinces both in the home office and in hard every-day office life. 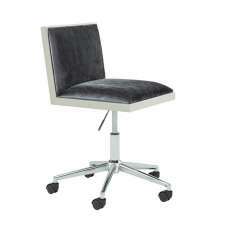 The sophisticated design demonstrates a class of its own. 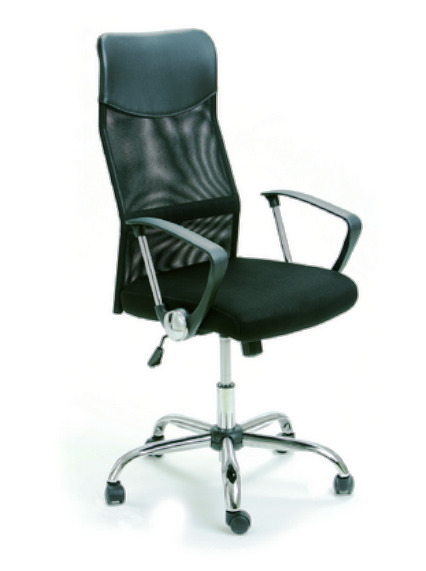 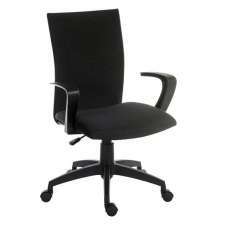 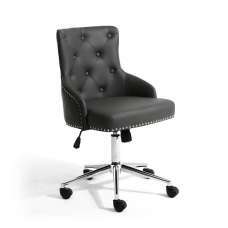 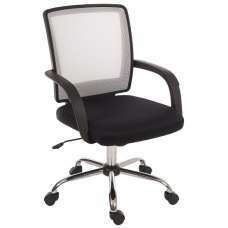 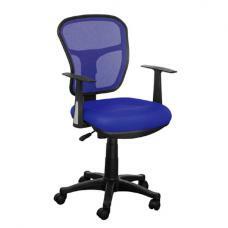 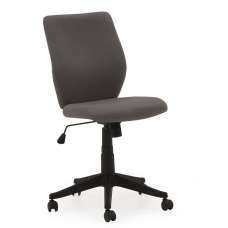 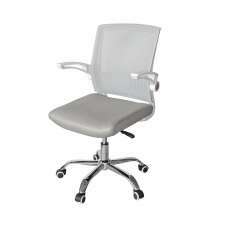 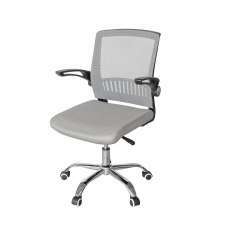 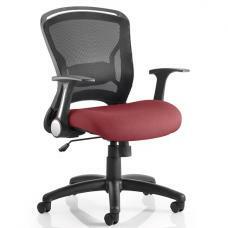 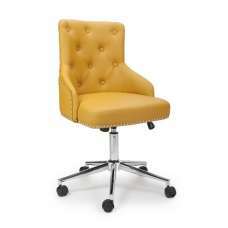 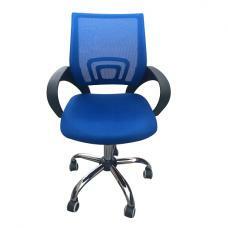 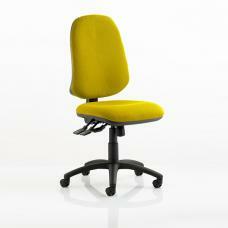 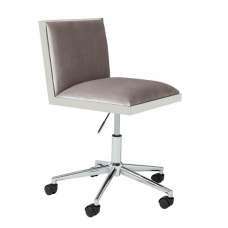 The anatomically shaped seat and a backrest based on ergonomic findings make your work a true delight.